In most cases dementia is a condition that develops gradually making it easy to miss, or misunderstand, signs and symptoms – especially in the early stages. By the time you notice a family member or loved one demonstrating memory loss, confusion, agitation, personality changes, and other dementia-related symptoms it is often a sign you will eventually need to alter their living situation to accommodate these, and future, changes. As Alzheimer’s and dementia impact more of the brain there may be a point where the individual simply can’t live on their own. Some families consider a move assisted living, which can be helpful, however, not all specialize in the caring for those with memory loss. At a memory care facility, your loved one is cared for by staff who are trained and experienced in caring for patients living with dementia. This includes everything from how to best communicate and encourage, appropriate activities to beat boredom and important safety and health considerations. 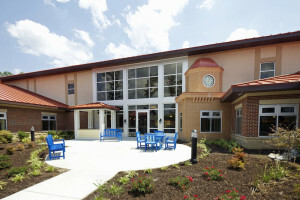 Below we outline some top signs a memory care facility might be a a good fit for your loved one. Those living with dementia can forget where they are or become disoriented and frightened. In many instances this can lead to wandering, which can put them in dangerous situations. Wandering is often a response to a physical need, such as wanting a drink of water, the desire to look for a familiar face or triggered by a past memory (such as needing to get to work on time). Aside from getting lost, wandering can also lead to dangerous falls or other injuries. 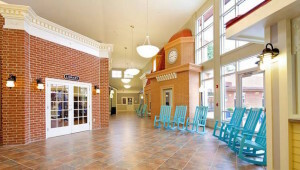 Memory care facilities, such as The Memory Centers, are designed with safe places for walking, safety measures such as eliminating trip hazards and equipped with security features. In addition, staff are trained to recognize the signs of potential wandering and know how to re-direct the individual with appropriate activities, music and conversation. Adults with dementia and memory loss may also forget to take care of themselves or lack the skills to do so. They may forget to take prescription medications on time, take too little or too much. You may also notice them skipping meals and no longer able to adhere to a well-balanced, nutritious diet. Other signs include unkempt hair, wearing dirty, mismatched clothes or clothes inappropriate for the season such as winter coats in the middle of summer. This are indicators their dementia is likely interfering with day to day personal care. If your loved one is neglecting their health and hygiene, a memory care facility can support them with medication management, proper nutrition, bathing, toileting and other important aspects of their health. Unfortunately, as Alzheimer’s and dementia progress, so does the level of care needed for the individual. Care you were once able to manage at home, with occasional hired help, or even with assisted living, become inadequate. The later stages of the disease will eventually require around the clock care, specialized care. In some instances remaining in their current living situation can become dangerous not only for the individual but for their primary caregiver. Even if renovating a home to eliminate falls on stairs, trip hazards and slips in the shower were financially feasible, many caregivers simply aren’t able to handle the physical demands that accompany around the clock care. At The Memory Centers we get to know the person for who they are today, not who they used to be. Each day is designed to inspire purpose and full of daily activities, music, games and events to focus and engage the aging mind, which also eases common symptoms of boredom and agitation. Our atmosphere is peaceful, natural, and filled with sunlight including safe access to an outdoor courtyard and secure walking trails. 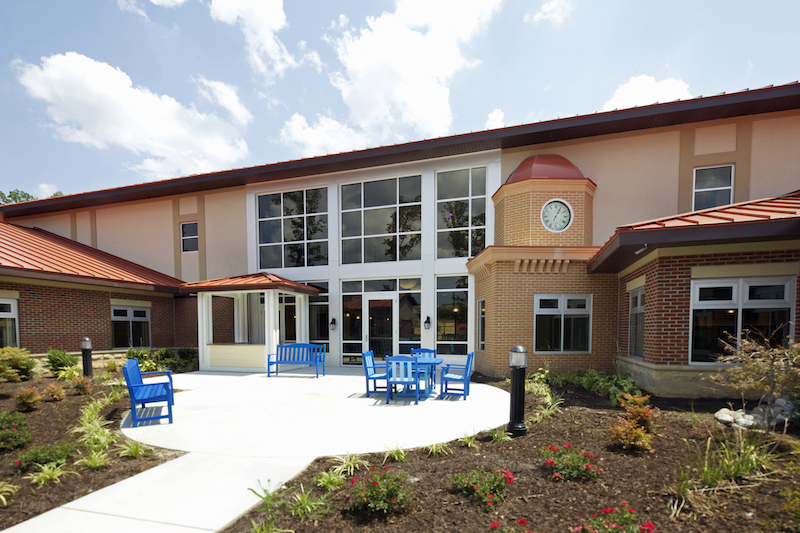 If you are considering a memory care facility in Richmond/Midlothian, Virginia Beach or Johns Creek/Atlanta, contact us for more information about our specialized programs.